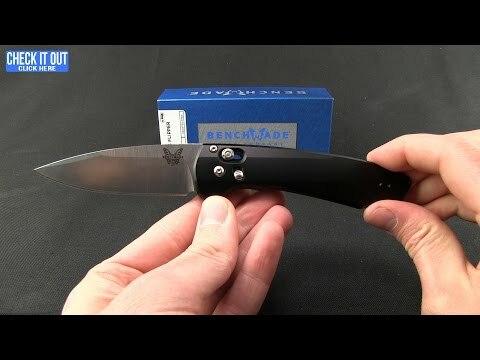 Benchmade's Arcane 490 is the first AXIS-Assist knife to utilize a flipper opener! Designed with everyday carry comfort in mind, it has a thin, lightweight 7075-T6 aluminum handle with a deep carry, reversible pocket clip. 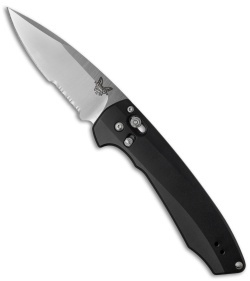 For an added measure of protection, Benchmade has included a front-mounted safety lock. Adding even more draw to the Arcane knife, is the super premium CPM-S90V stainless steel blade. The Arcane 490S has a satin finished blade with a partially serrated cutting edge. 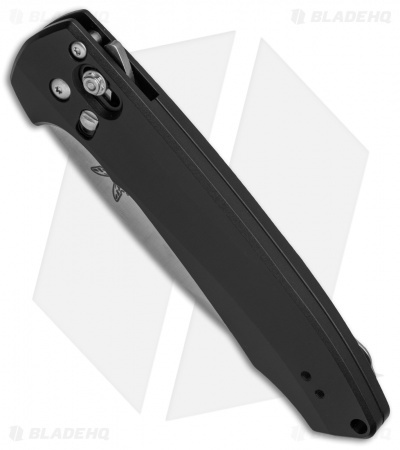 Great craftsmanship, solid edge, smooth and quick action. The steel is as tough as it gets and holds a great edge. I always get compliments when I pull it out. As someone else mentioned, this is more or less an automatic. 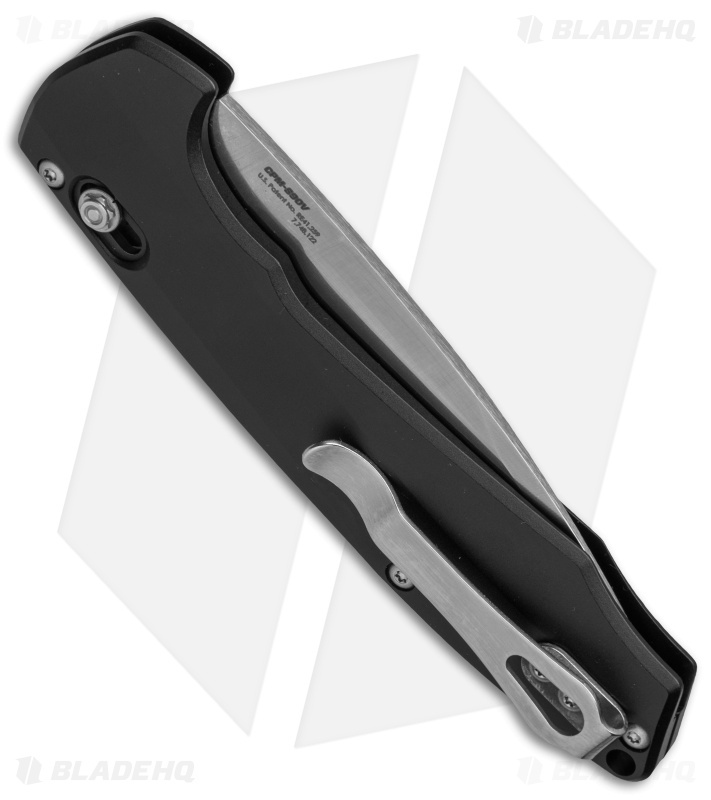 Ultra smooth and fast flipper. Rock solid lockup. Light weight. Tough. Hair shaving sharp right out of the box. Everything you've come to expect from Benchmade and more.